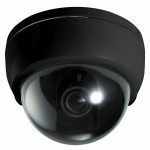 Have you moved into a new home or office or want to upgrade your security system? We can help. ABBCO Locksmiths & Security understands that safety is imperative when it comes to your family, employees or contents; let us help find the perfect alarm system for you. 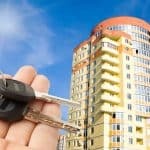 ABBCO Locksmiths stock, install and service both residential and commercial alarm systems in the Eastern Suburbs and Sydney Metro area. 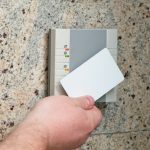 Our alarm systems vary from indoor/outdoor alarms, magnetic switch shock and vibration sensors, Infrared sensors, pet sensitive sensors to alarm systems synched to your fire alarm with remote access via the internet. No matter how big or small, we have the perfect, affordable alarm system for you. 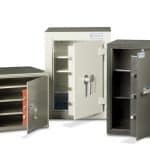 At ABBCO we only stock premium products that vary in size, price, and functionality to give you peace of mind whether it is for your house, office or business. 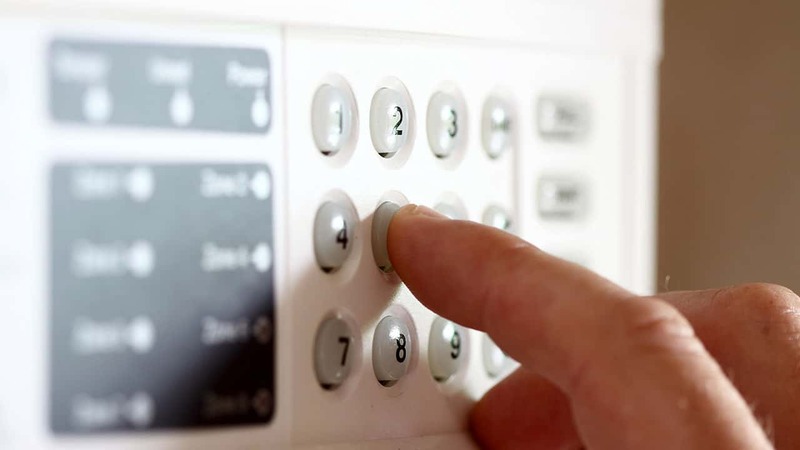 Let our experienced ABBCO team help design and install the perfect Alarm System for your home, building or business. At ABBCO we strive to provide the highest quality service and products to ensure your home, building or business is safe and secure for your peace of mind. Need a quote? 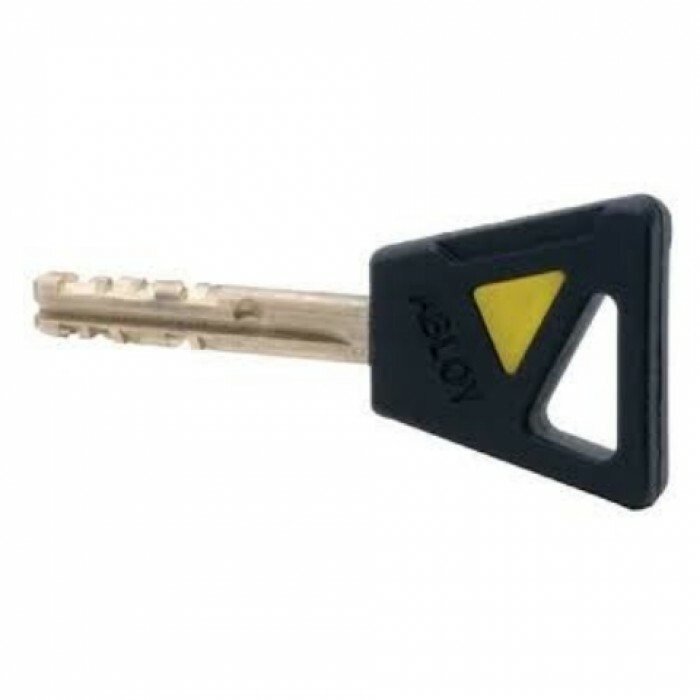 Simply fill out the form on the right, and our experienced locksmiths will be in touch as soon as possible. Call us anytime on 02 9389 1166 whether you have a product in mind, or need some help deciding on which product is best for you or your business. 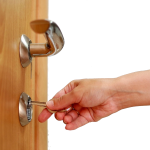 Our professional locksmiths are happy to offer the best advice based on your Alarm System needs. Alternatively come in and speak to one of our friendly locksmiths who will help you with whatever query you may have in our Bondi Junction store.